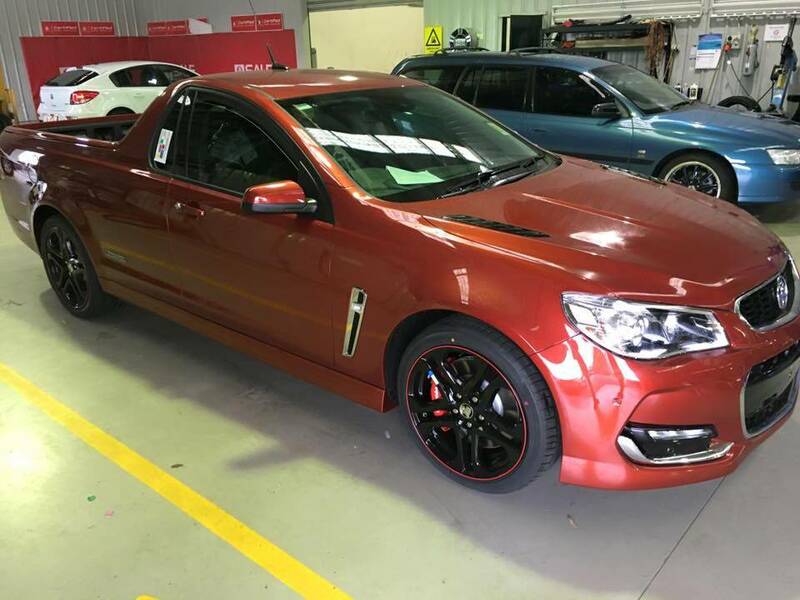 Alloy Wheel Rim Protectors, What use is there for them? The simple definition of alloy wheel rim protectors is a strip of tough flexible rubber or plastic material that is fitted around the edge of an alloy wheel rim. In order to make them fit firmly, some of these protectors may need to be slotted between the tyre and the wheel. However, some are designed with self-adhesive capabilities, making them stick over the wheel edge without requiring much effort. As their name suggests, alloy wheel protectors are designed to offer protection on the rims or edges of your alloy wheels. They either achieve this purpose by completely covering the edges or offering a slight protrusion that absorbs the shock of any kerb contact. This ensures that if the kerb is accidentally scraped, the alloy wheels remain intact and what bears the brunt is instead their protector. It is for this very purpose of preventing unforeseen damages to your alloy wheels that these protectors are considered a functional part of the wheel. However, it is important to note that their effectiveness is only to the extent of the magnitude of scratches and scrapes. The higher the impact, the less protective they are. It is also important to note that the choice of these wheel protectors goes a long way in determining their suitability and effectiveness. While those that need slotting in between the wheels and the tyres have proven to be fairly effective in protecting the alloy wheels, the self-adhesive varieties have not received very positive feedback, with most users claiming the strips often come off while driving. 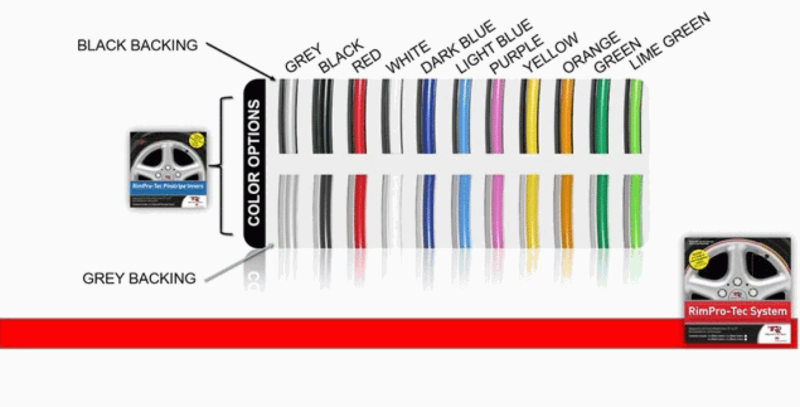 First and foremost, the choice of color matters and these protectors come in a range of colors to meet all tastes and preferences. Black is a common favorite among many users as it does not only blend with most colors but it also creates an illusion of larger size in the tyre, thereby adding a hostile look to your wheel. On the other hand, silver color makes the alloy wheel look wider. When it comes to the material that the protectors are made of, we basically have two types namely; the tough nylon protectors and the self-adhesive rim protectors. The tough nylon protectors function by fitting between the tyre and the alloy wheel. They are more expensive to buy and the fact that their fitting may require professional hand only adds to their overall installation cost. However, they are fairly durable than the other types; a fact that makes them cost-efficient in the long run. On the other hand, the self-adhesive rim protectors are designed to stick over the edges of the alloys and as expected, they are cheaper and can be fitted in simple DIY-procedures. However, the very fact that they are made of rubber means they do not absorb as much damage as their tough nylon counterparts. Be that as it may, they have one interesting advantage in that they come in different designs that match the different shapes of tyres. 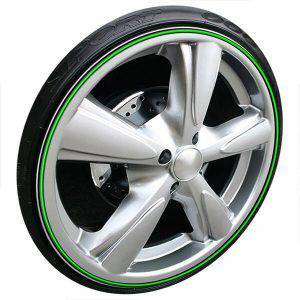 There are those designed for flat rims, some for round rims and others for curved rims. 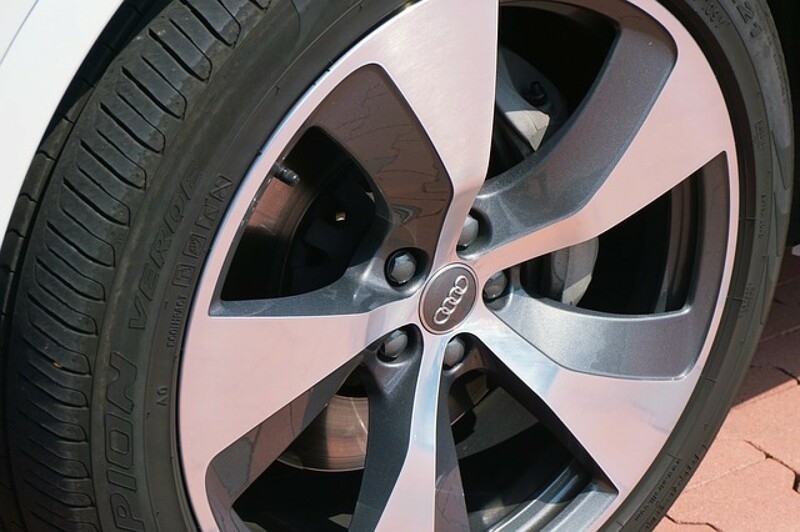 As is evidenced from the above, the question as to whether alloy wheel rim protectors work or not largely depends on your choice of wheel protector. Below you can purchase our kit which specially designed to provide the best protection for your rims. which provides a solution against the risk of scratching your wheels on curbs. Is Rim Protection present with all tyres? Rim protection is not a default feature in every tyre brand. Most standard tyres are mounted on steel wheels covered with hubcaps. Rim protection however has limitations on the kind of hub caps that can be used on the wheels. This explains why many standard tyres do not have rim protection. As the driver parks the car, the tyres and rims are normally in risk of damage by the curb or even debris. 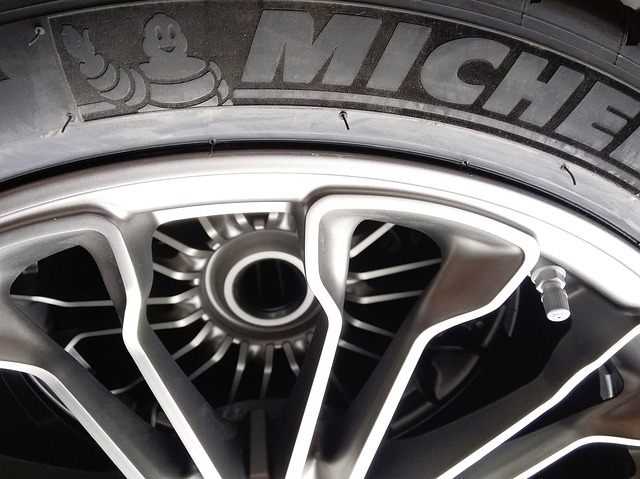 The side wall of the tyre can be scratched, and this will cause ballooning and subsequent bursting of the tyres. When the rim is scratched, the paint chips off and the rim’s fringe gets damaged. This makes the rim even more susceptible to corrosion and further damage. This can be to such extent that the balancing of the wheel is affected. This necessitates some kind of protection for tyres so as to avoid such damage. Some manufacturers mould a thicker rubber at important locations on the perimeter of the side wall. This reduces the damage to the wheels in the event that a driver rubs the wheels against the curb. The absence of such protection poses damage risks on the tyres. This has led to the invention of Rim skins to provide additional protection of wheels. These are manufactured using conventional plastic hence are usable under any climate. They are attached to the outside edge of the rim. They basically create a layer between the curb and the wheel. The skin is sacrificially damaged as the wheel and rim are protected. The rim strips also play a role in disguising already existing damage, by adequately covering the scratches and scrapes. Rim strips add some valuable impression to the vehicle. They are available in many colours and one can choose any that suits his style. The finish is quite subtle you won’t have to worry of uneven protrusions from the tyre. The application of rim protective strips is quite simple and can favour majority of DIYers. You do not have to remove the wheels. You simply fit them to the rim of the wheel and that’s it. If you have existing damage or have recently scraped your rims, this doesn’t need to be an expensive problem. This painless process will in return improve the visual appeal of your car. The skins can also be changed time after, time. This gives your car a constant showroom quality, year after year. Different manufacturers have named these products differently, but the basic function remains the same, and that is to protect the internal structure of the dry wall and the rim fringe against mechanical damage. 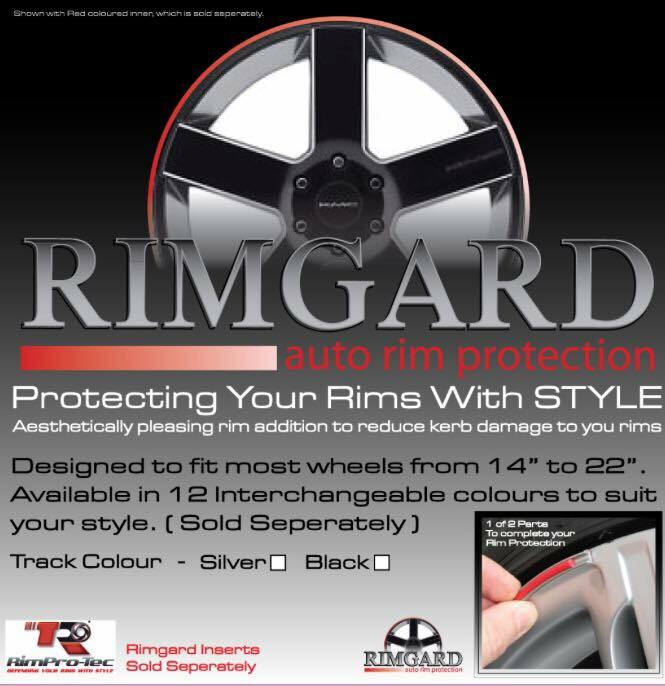 Our rim kits provide a full solution to providing protection for your rims by protecting the your wheels from damage. Our kits also come in many different colors. Below you can purchase our protection kit for any car type.